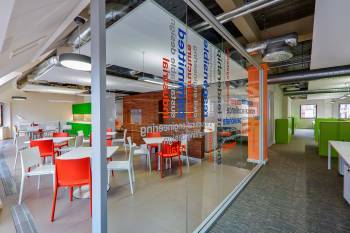 Throughout 2018 and until March 2019, Groupe Atlantic’s UK brands Ideal Boilers, Ideal Commercial, Hamworthy Heating, Keston, Gledhill and Atlantic Heat have been raising funds for the group’s charity, Macmillan Cancer Support. Altogether, the companies made a donation of £38,594. The team effort of Groupe Atlantic UK employees generated a total donation of £38,594 for Macmillan Cancer Support. Activities throughout the year included official events organised by Macmillan as well as challenges set by individuals; fundraising began off with the idea to fill Smarties tubes, each holding enough £1 coins to fund a Macmillan nurse for an hour. The Grand National Sweepstake followed, alongside novelty ideas such as the holiday raffle for which executives ‘donated’ holidays for other employees to win. Once the weather improved, Groupe Atlantic UK staff became active, walking, hiking, and climbing mountains for charity, cycling, and participating in Survival of the Fittest events. For more laid-back days, barbecues and baking for Macmillan’s Biggest Coffee Morning were scheduled, Christmas jumpers worn, and a Valentines raffle held. 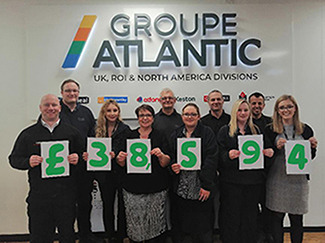 The Groupe Atlantic UK, Republic of Ireland (ROI) and North America group-wide business conference raised £2,643 through charity donations alone, with an auction during the event and another in January bringing the final total to £38,594. 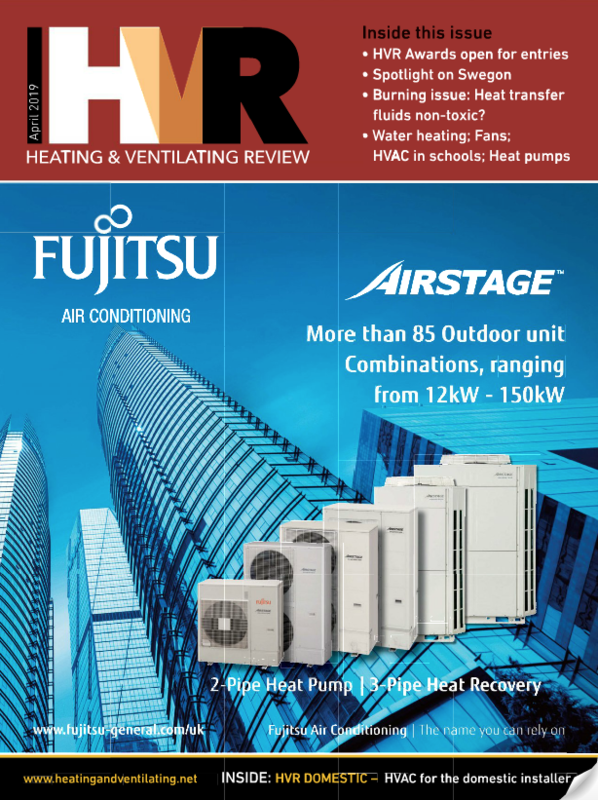 In 2019-2020, Groupe Atlantic UK, ROI and North America will continue to support the charity, working towards a target of funding 150 heating grants.